I just hate those competitions with one big prize. Don’t know about you, but I never win. 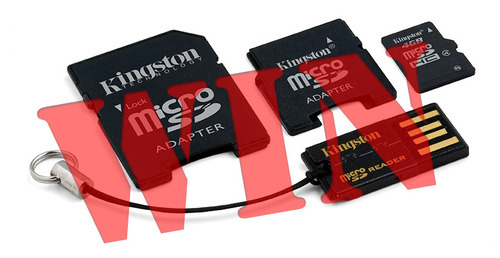 So, when the good people of Kingston Technology offered a whopping great memory card kit to give away, I said, “no.” Instead, we have a whole 30 of the suckers as competition prizes except just a little smaller. The Nokia N97 is coming out very soon indeed and it looks like it’s going to have more memory potential than an other handset so far. So, exactly how much memory could the N97 possibly have at its highest as of what is commercially available today? Not as easy as it sounds, that one. So, do your research and let me know. Get your answers over to me before the first light of day on Wednesday 3rd June and I’ll pick 30 e-mails out of the hat at random. Make sure you include your name and address, so I can send out your prize should you be chosen. Ts & Cs over leaf.